A number of Remembrance Day ceremonies took place over the weekend at Markham to pay respect to those who served and sacrificed for our country and communities. 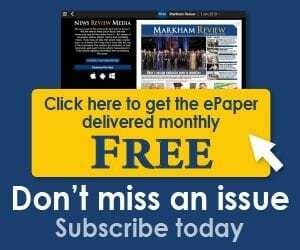 The Markham District Veterans Association traditionally holds their official ceremonies on the Saturday before the actual event, as they did this year, leaving members free to attend other events on Nov. 11. 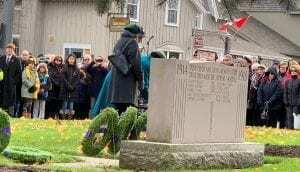 This year, the bitter cold winds that pummelled veterans and community members gathered beside the newly erected cenotaph outside the community centre, at Markham Rd. and Hwy. 7, seemed designed to remind observers of cold realities faced by those who served in conflict and peace over the years. The colour guards from the veterans association, police, scouts and other groups were nearly pushed off their feet in the winds, causing others to step in to help steady the flags. 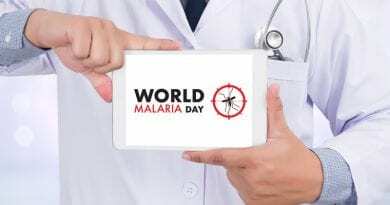 This year’s occasion kept brief for the benefit of the shivering crowd and veterans, marked one hundred years since the armistice that ended the First World War. Unionville Curling Club lays a wreath at the Unionville cenotaph. 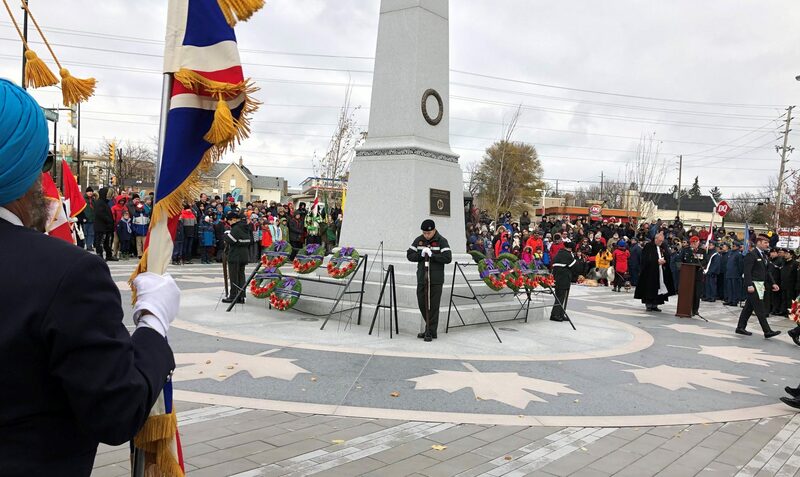 Other events included the ceremony at the cenotaph outside Crosby Arena in Unionville, where hundreds gathered under the still cold, but mostly sunny skies to pay their respects on Nov. 11. Feature photo: Remembrance Day ceremonies at the new cenotaph, in Markham, at Hwy. 7 and Markham Rd.